You can choose your locations to match your mood while house sitting in UK. If you like city life, London is of course on the top of the list. 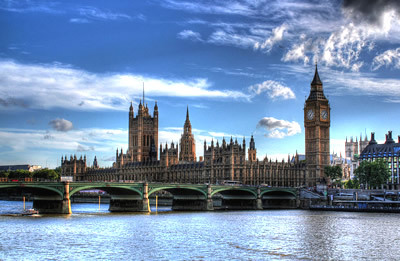 London has all the tourist attractions from the London Eye to the Big Ben. Other cities like Leeds, Edinburg and Liverpool also help you sample the city life. Do you want to get away from the hustle and bustle of city life and enjoy a quiet working vacation while house sitting in UK? Head for the countryside! The southwest peninsular region has many charming seaside villages. 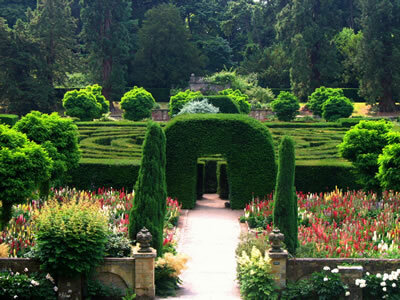 The centrally located Midlands take you to the rolling moors and beautiful gardens. The Lake District with its mountain trails and lakes, not to mention the Lake District National Park, is an attractive proposition. In Northumberland which has the greatest number of castles and picturesque beaches free from tourists, you can explore nature and history to your heart's content. While house sitting in UK, you are never far from either civilization or natural beauty. For example, in the county of Nottinghamshire known for the legends of Robin Hood, is the Nottingham Old Market Square, the biggest in England. You may also be able to enjoy the annual Goose Fair here. House sitting in UK offers you a great vacation whichever place you select.